Last night on May 29 I attended a wonderful & special event. This organization was about giving back and helping domestic and battered women & children. The event was a fundraiser by donating a purse for battered women’s shelters. 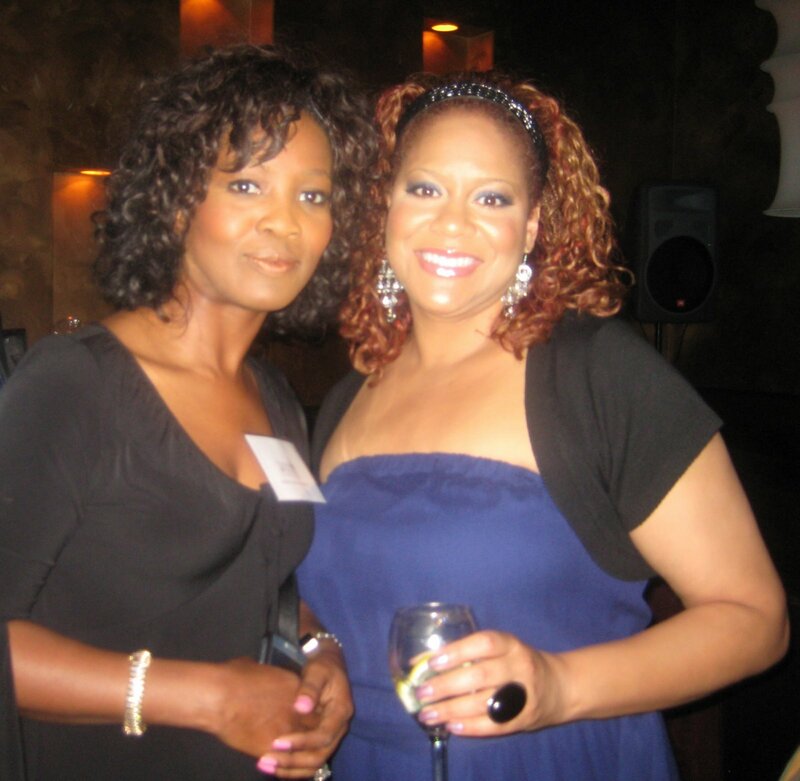 Kim Cole – Actress/comedian is spokesperson for the organization. She is a wonderful role model. We made a donation for this important cause. Please contribute to Purses & Pockets here.